Tagging to follow this thread...seems lately I can stand bourbon far more than dark rum. Finally finished off the bottle of Troy & Sons Heirloom Moonshine this past weekend. Opened my bottle of Larceny at last night's poker game. 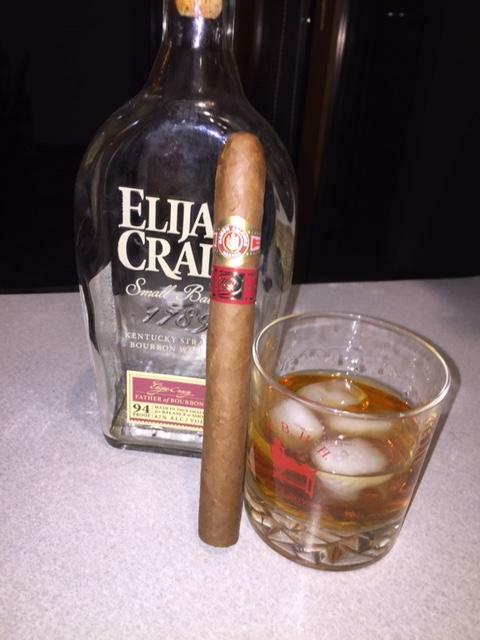 Great flavor, and a very long finish. Worth finding and buying a bottle!! I agree! I always keep a bottle of Larceny around. It tastes like a much more expensive bourbon. 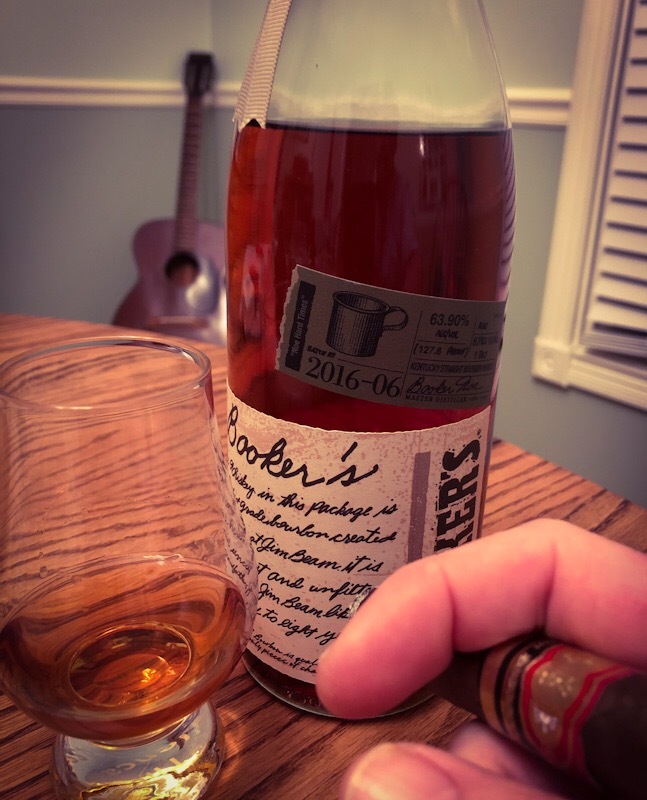 Sipping some Bookers “Noe Hard Times” batch 6/16. Bookers is the one that started my love affair with high proof bourbons. I have yet to have a problem that 127.6 proof whiskey coundn’t cure. Decided to kill the bottle. It was a bigger pour than I thought. Friday night bottle kill and chill! 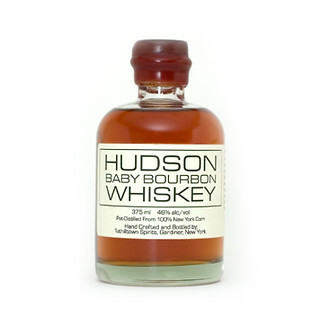 Anyone have luck buying bourbon online? I almost got scammed on eBay, and I am usually spot on. Paypud actually saved my bacon. Stuff I want usually seems to be at a vendor who can't or won't ship to Illinois. Not much left of that bottle Post-Happy Hour. Paying royally for last nights fun today! Just had some of this at the Beach Party. Not usually a bourbon guy but this was very good. Got to cross something i have been want to try off the list. Was on a mission trip and one of the guys brought some Blanton's. Was very good, hope to find a bottle of my own sometime soon. 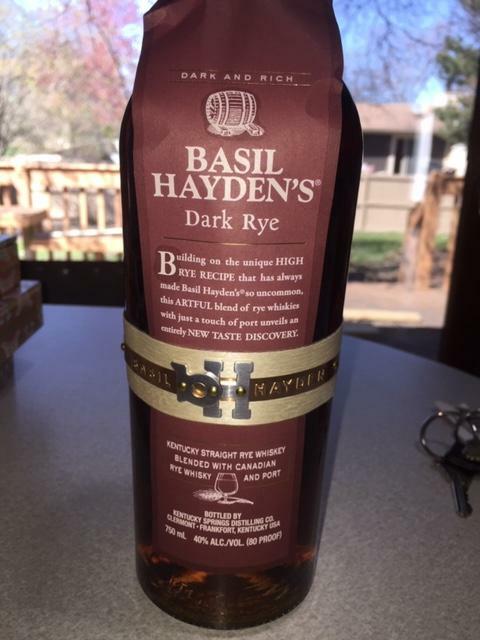 Anyone tried Basil Hayden Dark Rye? They have it on the cheap by me, but I read a review and am afraid it might be too sweet. Has some port in it (not finished in port barrels) and is only 80 proof. I can tell you what's not fair. It's differnt, but in a good way.....I didn't find it sweet at all..BTW was on the bar at Metropolitan! 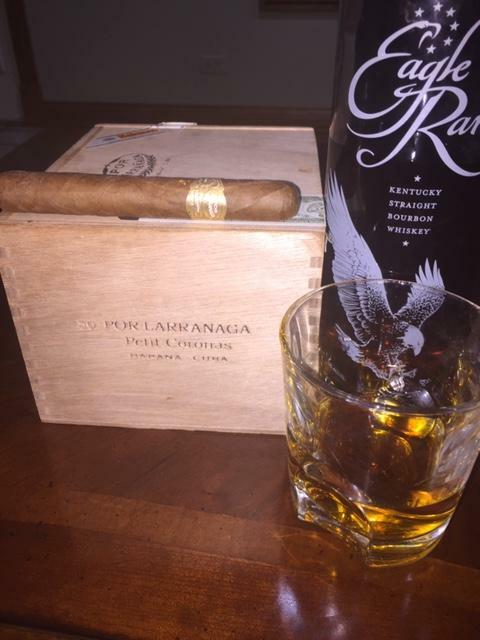 I was too busy making bourbon and Cokes with the Pappy 23 Year to notice. Sipping the last 3 fingers of a bottle of Fault Line. Will miss it's demise! You and every other bourbon drinker on the planet. The scoop from my travelling customers. Hit the duty free on the way to the orient. Seems the Japanese pay top dollar for it and the distributors can make more $$ on it in duty free rather than us liquor stores.